Introducing the teaching of science through backyard gardening at the preschool and primary school level is just one of many discussions that took place during the 15h Caribbean Week of Agriculture (CWA) held in Barbados which is expected to conclude on Friday. 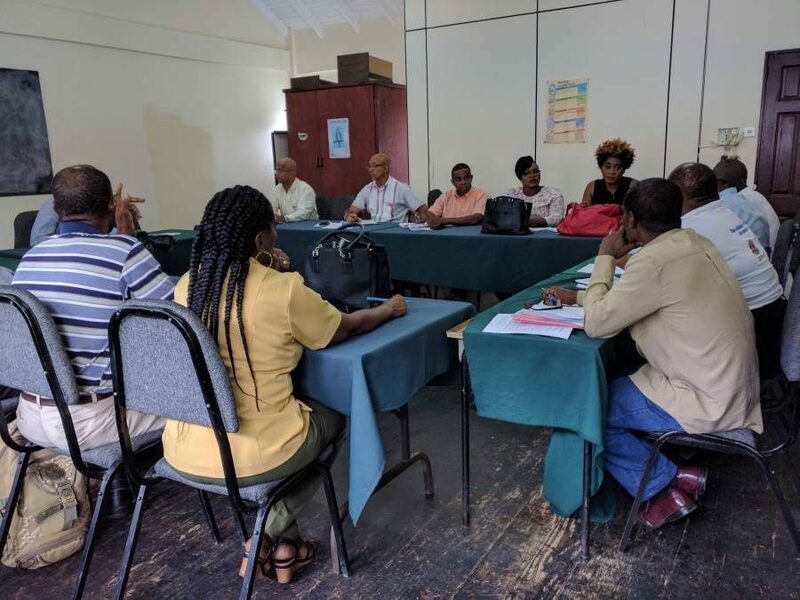 The CWA is being held under the theme “Strengthening Agriculture for a Healthier Future in the Region.” Organised by the Alliance for Sustainable Development of Agriculture and the Rural Milieu, referred to as “The Alliance”, the first meeting was held in Trinidad in 1999. The Alliance features international organisations such as The Caribbean Community (Caricom) Secretariat, The Inter-American Institute for Cooperation on Agriculture (IICA), The Food and Agriculture Organisation (FAO) of the United Nations, The Caribbean Agricultural Research and Development Institute (CARDI) and the ACP-EU Technical Centre for Cooperation on Agriculture and Rural Development (CTA). Among the list of topics discussed were Development of the Regional Coconut Industry, Youth Employment and Entrepreneurship, Climate Resilience in the Agriculture and Fisheries Sectors, Small Ruminants and the School Feeding Programme. The major objective is to derive solutions targeted at the transformation and repositioning of agriculture in the region, as well as at improving its contribution to supporting the economic, social and environmental stability of Caricom Member States. 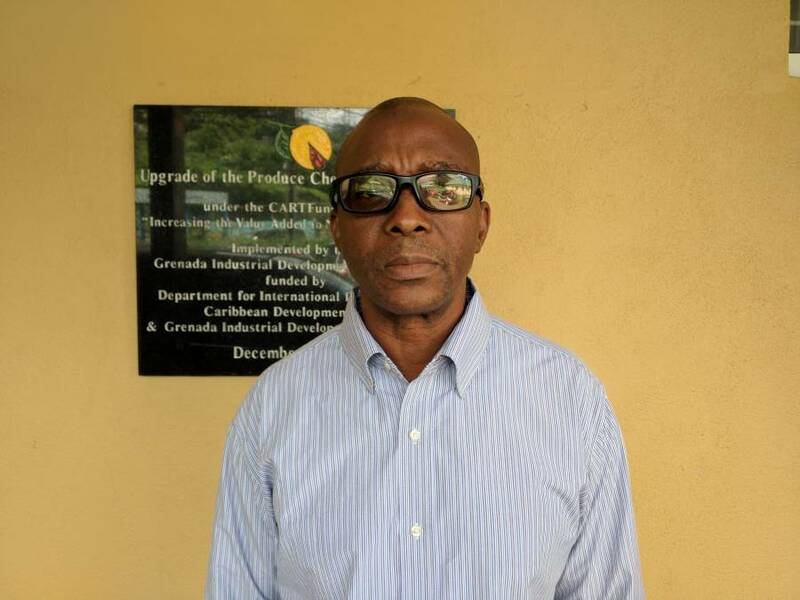 Grenada was represented at that meeting by Dr Malachy Dottin, Director of Research, Ministry of Agriculture and Randolph Shears, Chief Extension Officer who has since returned to Grenada. Speaking specifically on the introduction of teaching science through gardening at the preschool level, Dottin said once introduced this will revolutionise the way students learn in the classroom. At present 4 primary schools were selected as part of the Zero Hunger Challenge Initiative and have since benefited from a pilot project that saw the installation of aquaponics systems. The 4 schools are the St Patrick Anglican, St Patrick Roman Catholic School, Bonaire Government school and St. Michael’s Roman Catholic School. These schools are also benefiting from an FAO-funded project that provides fresh fruits and vegetables to the schools. Meanwhile, preparations are being made to host the 2018 World Food Day Celebration next Tuesday, 16 October. The committee today held a meeting to finalise plans for the event. World Food Day is a day of action dedicated to tackling global hunger. Grenada has adopted this year’s theme “A zero hunger world by 2030 is possible” and will be holding the annual exhibition in St Andrew. The FAO is calling on children and teens all over the world, from age 5 to 19, to use their imagination and create a poster that illustrates their idea of Zero Hunger. The World Food Day poster competition deadline is 9 November.